OUT NOW in all good comics shops! Run to the store to get your copy. (Walk if you like, but the monsters’ll get you. 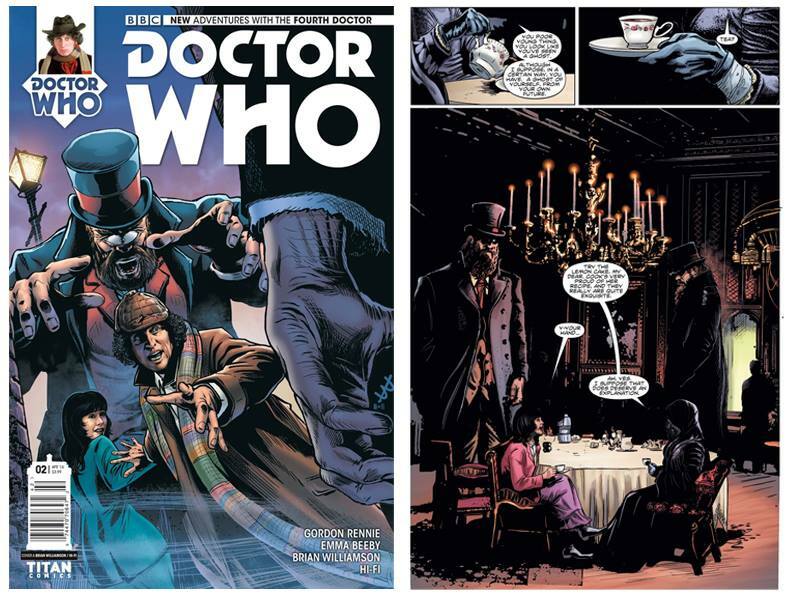 The Fourth Doctor and Sarah Jane Smith in “Gaze of the medusa #2”, from Titan. Written, with wit and wisdom, by Gordon Rennie and Emma Beeby, drawn, with a chair leg dipped in tar, by me.